Home / asian dream tour / asian tour / bolt of talent / concert / michael bolton / music / news / video / Michael Bolton coming to Asia this November! 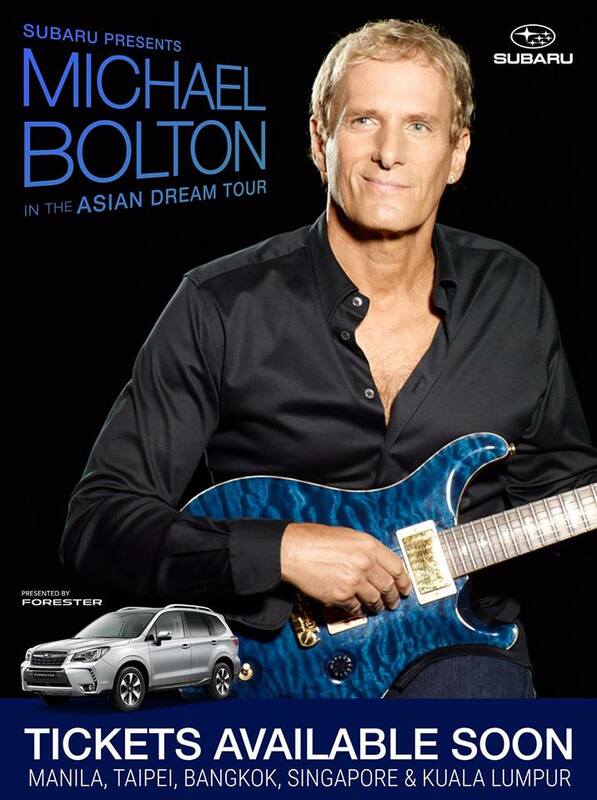 Michael Bolton coming to Asia this November! 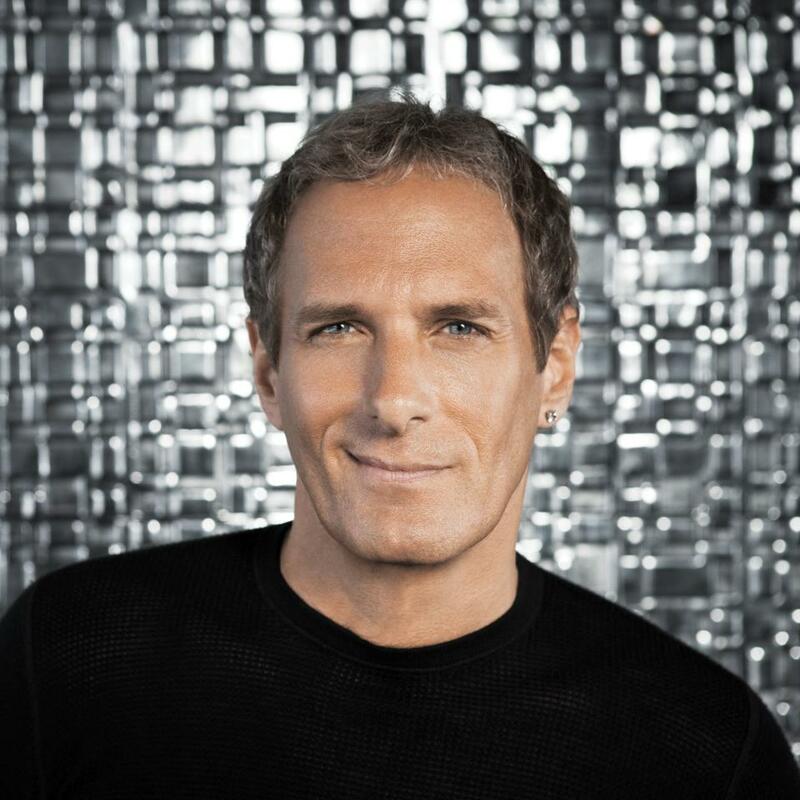 The multiple Grammy award-winning singer and songwriter, Michael Bolton is back again in Asia for his Asian Dream Tour. The tour is a follow up from his recent TV series, "Bolt of Talent", where eight aspiring singers-songwriters from four Asian countries compete for a record deal and a world tour with the pop culture icon himself. Having sold over 65 million albums and singles worldwide, the internationally renowned Bolton has had several chart toppers including "How Am I Supposed To Live Without You", When a Man Loves a Woman", "Georgia on My Mind" and "Go the Distance". He had also collaborated with some of the greatest songwriters and producers of our time, such as David Foster, John "Mutt" Lange, Kenneth "Babyface" Edmonds, Dane Hudd, Ne-Yo and Lady Gaga to name a few. The Asian Dream Tour will take place in five different Asian cities starting with Manila on 3 November, Taipei on 8 November, Bangkok on 11 November, Singapore on 15 November and ending on 18 November in Kuala Lumpur. Tickets for some of the countries have already started selling, so hurry over to the Asian Dream Tour website to catch your chance of seeing the legend live on stage.